There are so many docking stations and chargers out there to choose from that it can be tough to decide. 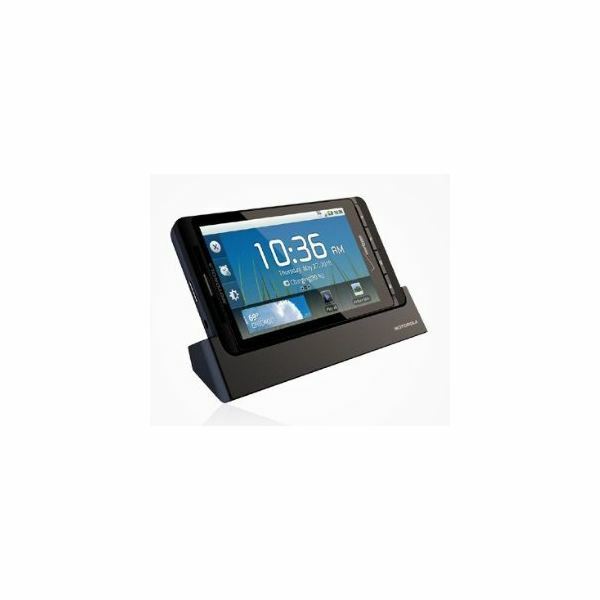 In this topic we review and round up various iPhone docking stations and other charging docks, speakers and alarm clocks which support smartphones. We find the best devices out there for charging your mobile phone. 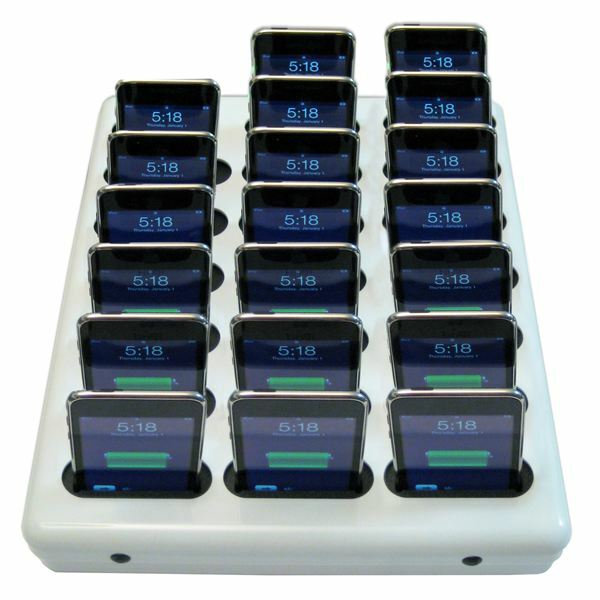 A ‘must have’ accessory for your BlackBerry is a docking station. How else would you watch your favorite videos and listen to your playlist for as long as you want, without having to hold the phone in your hands? Find the most convenient and beneficial way to perform all these tasks plus much more. 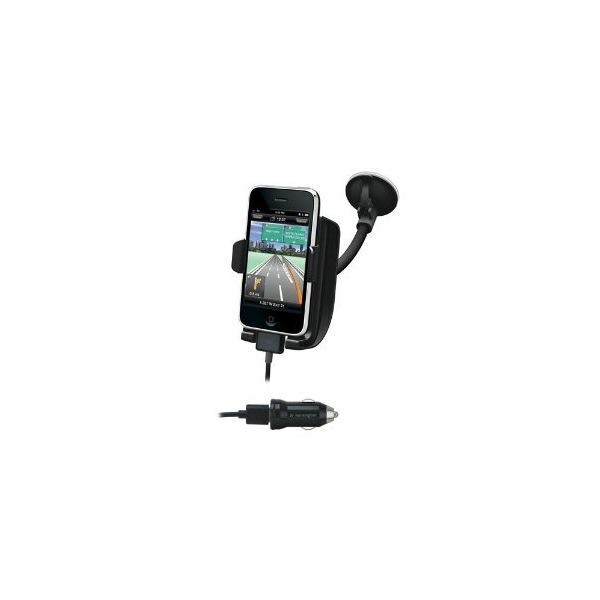 Use a smartphone car mount to securely hold the phone while you drive. 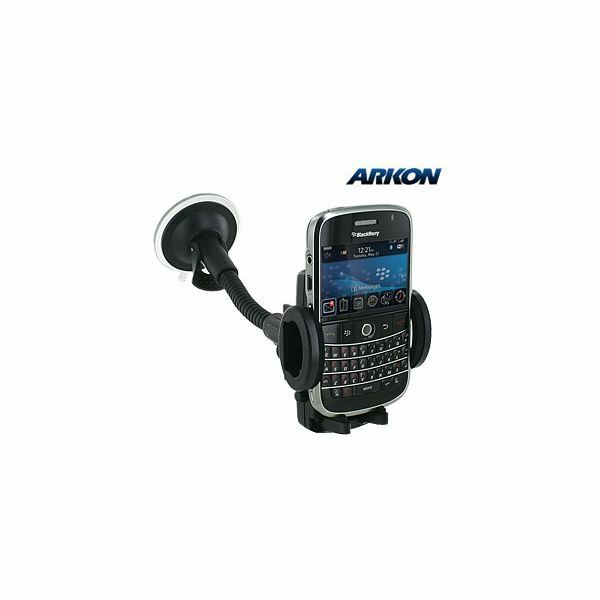 The Arkon CM920 Gooseneck Mount & Universal Holder, iGrip Charging Dock, and Magellan Premium Car Kit are among the highest rated car mounts for smartphones. iGrip’s vent mount and cigarette lighter mount round out the list. Looking for an iPod or iPhone dock with wireless speakers? Look no further. We’re going to go over 5 of the best iPhone docks with wireless speakers that are on the market. 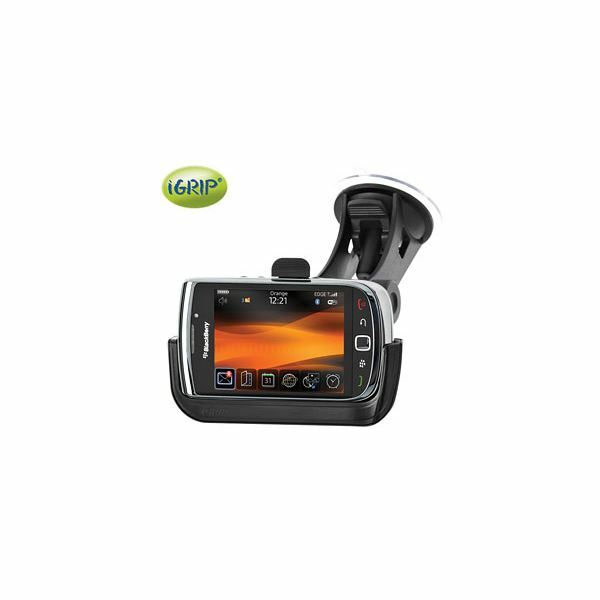 Check out these suggestions for iPhone car mounts to find the best option for your car. Whether you want a mount with added features or a simple holster for your phone, this roundup has something for everyone. 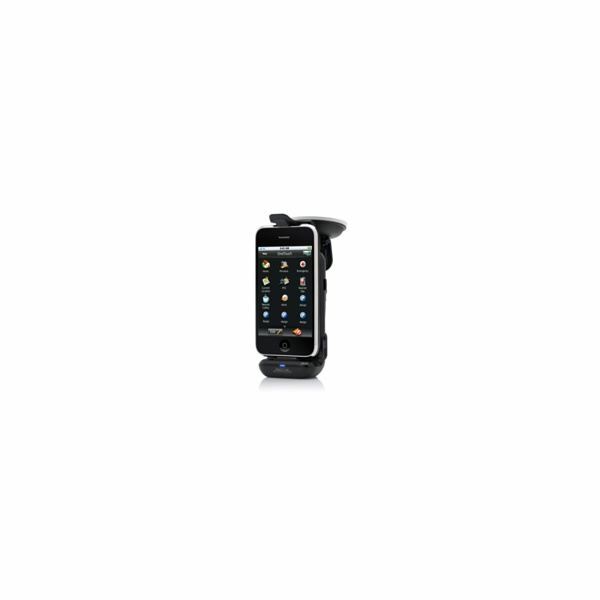 People with HTC Evo phones are constantly on the lookout for an HTC Evo docking station. Unfortunately, they are not as many as we would like, but I have rounded up a few for you to take a look at. If you need an HTC Evo dock, you will find it here. 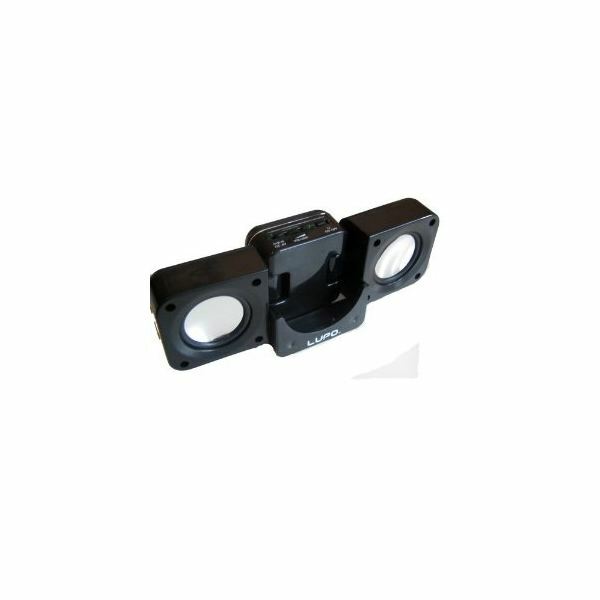 Looking for a sound amplification system for iPhone 4? Find out how AirCurve Play stacks up against the competition. In this in-depth review, you’ll learn about the pros and cons of AirCurve Play for iPhone 4 and whether it’s worth your money. 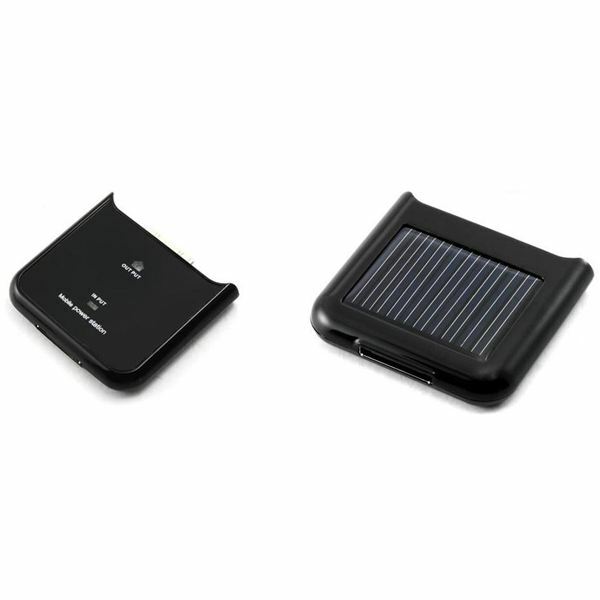 Find out about the range of device chargers and portable batteries exhibited at MacWorld 2011 in San Francisco’s Moscone Center. If you’re thinking of buying a docking station for your iPhone, its definitely an investment worth making to get the most out of your iPhone capabilities. Here we run through the best iPhone docking stations for watching movies. 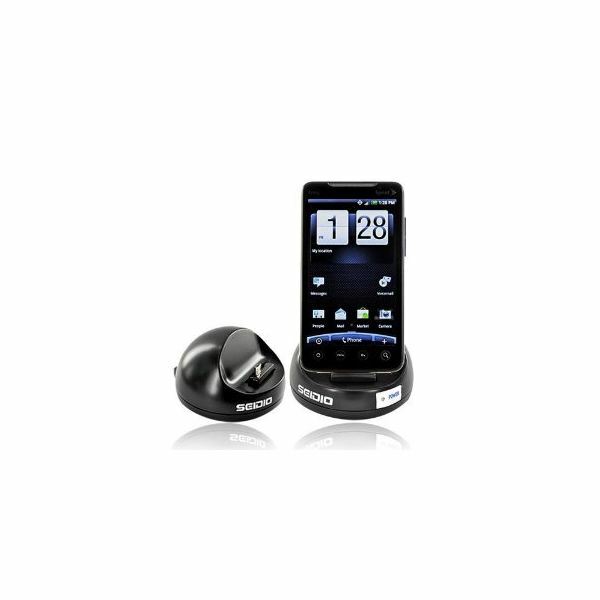 Much more than just a charger dock, the Droid X Docking Station turns your phone into a multimedia station. Motorola had also brought out a car dock that charges at the same time as giving you specific operations for the car environment. There is a non-branded option to consider too. What is the Best iPhone Dock Speaker Compact? Wherever we go we carry the world around on our iPhones – have iPhone will travel. But what if you want to share your world of music or video clips with others? You need to know the best iPhone dock speaker compact options, for when you are traveling, camping, or just out and about. 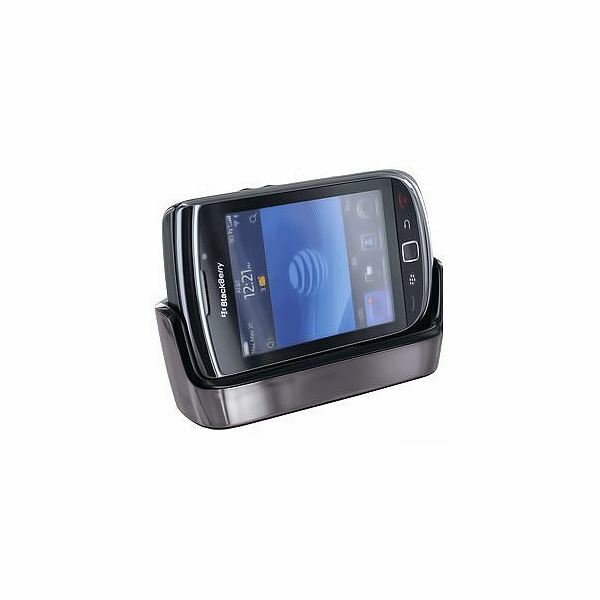 A BlackBerry Torch 9800 charging dock is an essential accessory for any BlackBerry Torch user. This article lists five of the best and must-have charging docks that are available online. 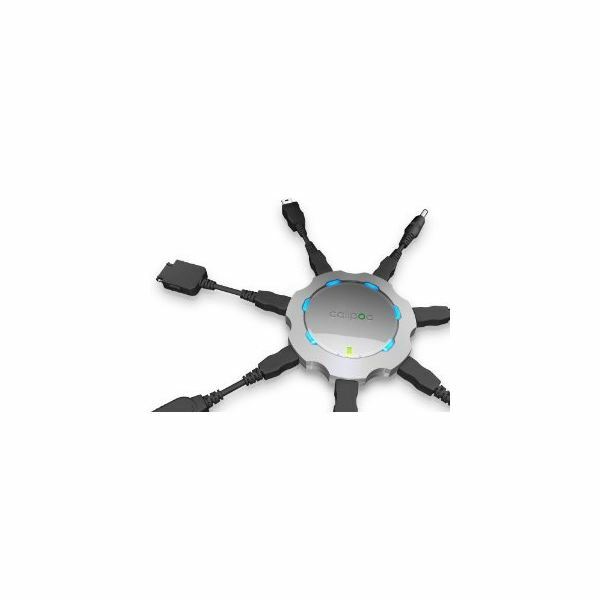 The revolutionary hands-free phone operation iPhone charging car cradle accessories are specially made for convenient and safe usage of the phone while driving. 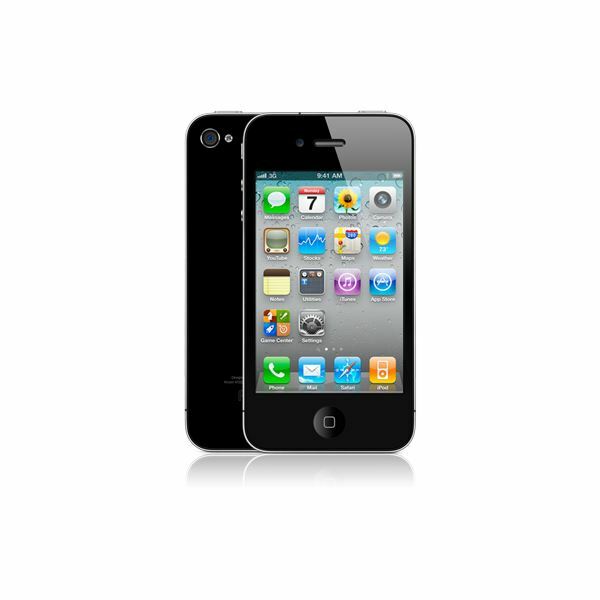 Select from the best iPhone cradles with fantastic features and designs. Have a safe driving experience with these must-have car cradles. 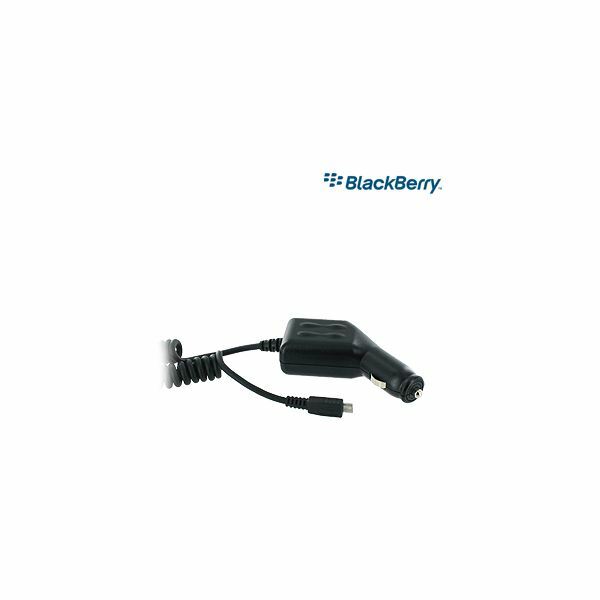 If you have ever forgotten to charge your BlackBerry before leaving home or the office then there are countless different types of car chargers for BlackBerry smartphones available to you. This article will point you to the many different types that are available. New from Dash, the Desk genie desktop stand for almost any mobile device cleverly grips your phone while providing a USB hub and card reader. Your regular charger broke, or your cat chewed through it, or maybe you spilt half a bottle of Gatorade on it. Whatever the case, you need a new charging solution for your smartphone. Fear not! We have both home and mobile solutions for you, so let’s get to it! Need a new charger for your iPhone? Find the best iPhone 3G S battery charger for you with this list of great options that are available. Never run down your iPhone’s battery again, enjoy making calls and running your iPhone apps without worrying about your iPhone battery power level. 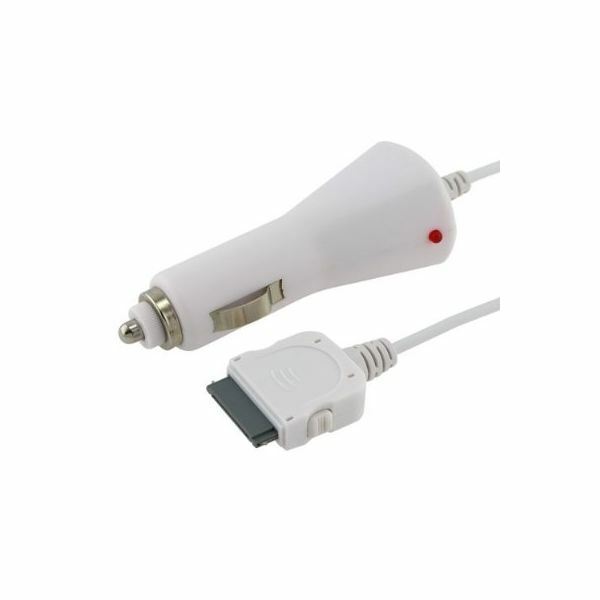 If you need a mobile phone charger for your car, be sure to check out this guide. Here we look for the best cell phone car charger that won’t break the bank. Don’t let the name brands fool you. Is it really worth spending over $30 for a simple cell phone car charger? If you have lots of devices, then you know what a pain it is to always be looking for the charger. My iPhone gets a big play but I’m not always near a USB port. How about a solution that doesn’t require a USB port or individual chargers? How about a charging station? How about an IDAPT?